An anti-wrinkle gel serum. 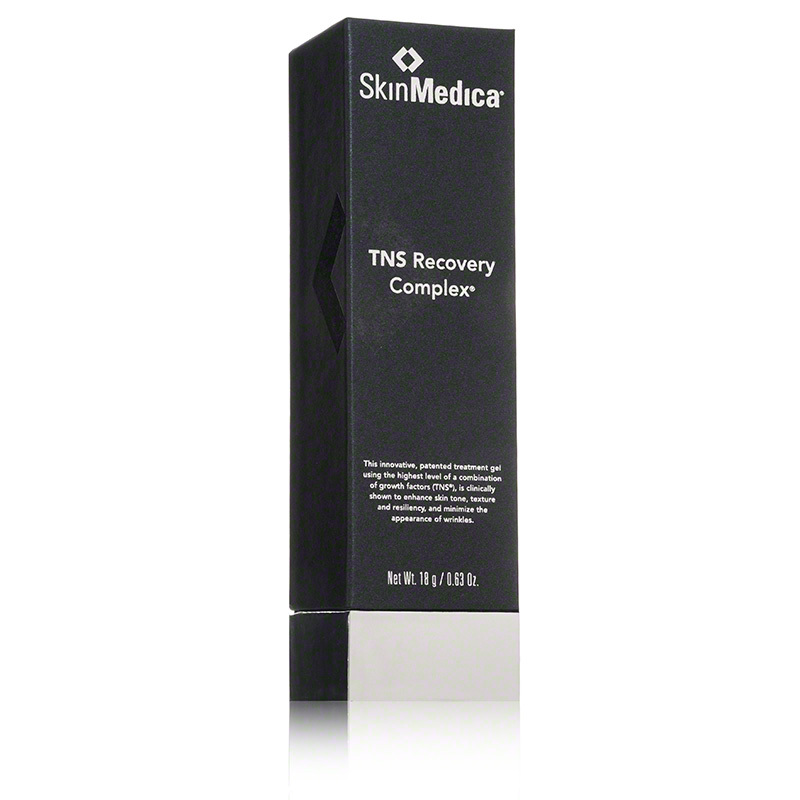 This innovative treatment uses the highest level of growth factors (TNS), clinically tested, shown to enhance skin tone and texture. 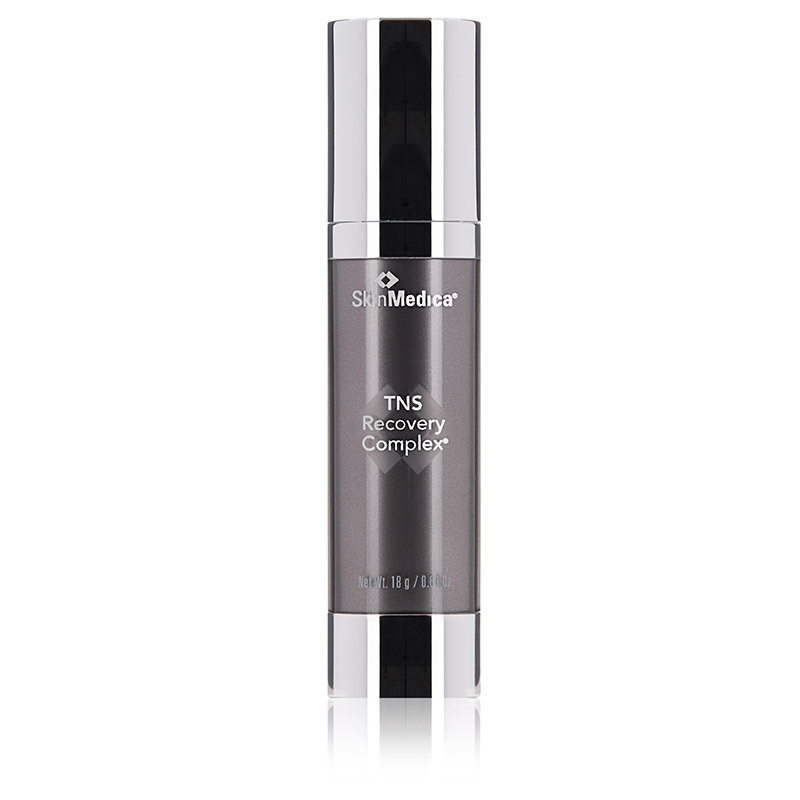 Improves resiliency and minimizes the appearance of wrinkles.